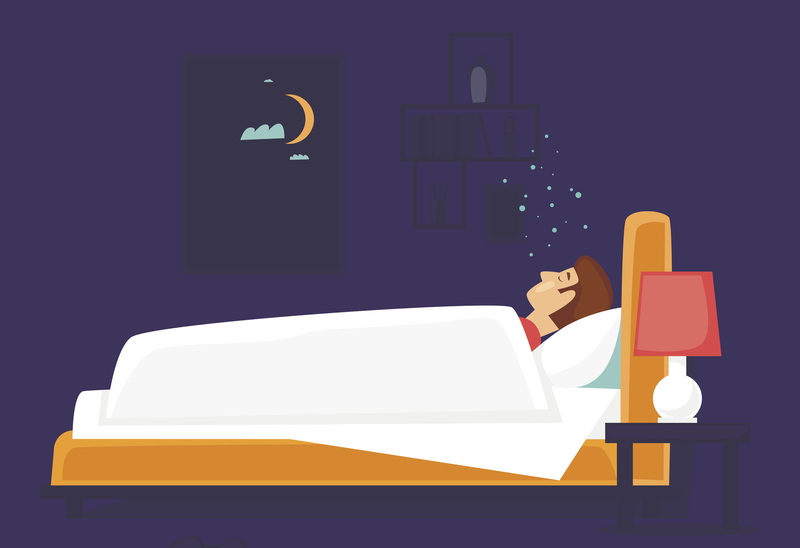 We all know how important enough sleep – and the quality of that sleep – is to our everyday lives. “From concentration to creativity levels, and even how we approach challenging situations, good quality sleep can have such a positive impact on a number of things,” says Ellis. But if you’re not getting good enough sleep and you don’t know why, the scientists may have found a way to determine the factors you may need to change or adjust. “People might be surprised at how much better they can actually sleep,” notes Ellis. Why can’t I sleep past 4:30 AM?? Basically, late night activities are a no no. Ditch the tea and coffee habit after lunchtime, don’t smoke (if you do) 30 minutes before bed, and make sure all your work activities, exercise and eating is done and dusted two hours before you get tucked up in bed. If you’re still with us, you need to add that number up and divide it by the SDC (sleep disturbance criteria). If you consider yourself to to plagued by any of the factors mentioned above then each ‘disturbance’, like a partner with a sleep problem, is worth one point. Divide your previous score by that number for your final result. Fancy seeing how your score compares? A sample of 700 people in the UK who consider themselves normal sleepers, between the ages of 18-65, were tested and on average scored 12. That’s pretty far from the ideal 18. So if you’re a ‘bad’ sleeper, you certainly aren’t alone. Although now you might understand a bit more about what it might take to fix it.